It has just been announced that Atlas Services Group has acquired GOSS Consultants. This follows on from other acquisitions of similar UK companies in the last few years. 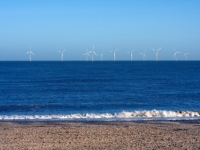 An online energy magazine has listed the top 10 largest Windfarms in the world that bring clean renewable energy. 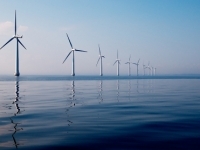 The Crown Estate has recently published a study of the UK offshore wind market. One of the biggest offshore exhibitions; Ocean Business 2013; is coming up and will be taking place from April 9-13 in Southampton, UK. 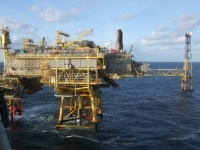 Abu Dhabi National Energy Company PJSC (TAQA) has begun the process of restoring the flow of an estimated 80,000 barrels per day (bpd) of crude oil in the Brent pipeline system following a precautionary shutdown on Saturday 2 March 2013.